HomeTowne installs national brand replacement entry doors: Waudena, Pella, Provia and more. A replacement entry door can give you the best return on investment for your remodeling dollar. 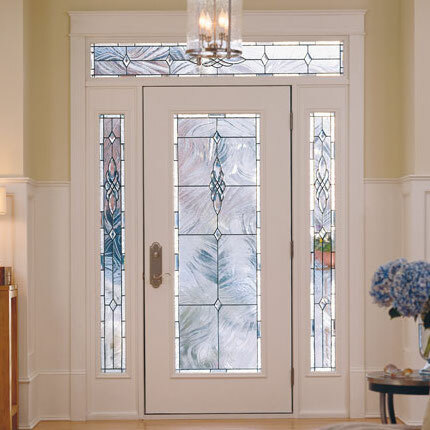 HomeTowne offers a large selection of beautiful custom replacement entry doors in Milwaukee, designed to welcome you home with style and elegance. 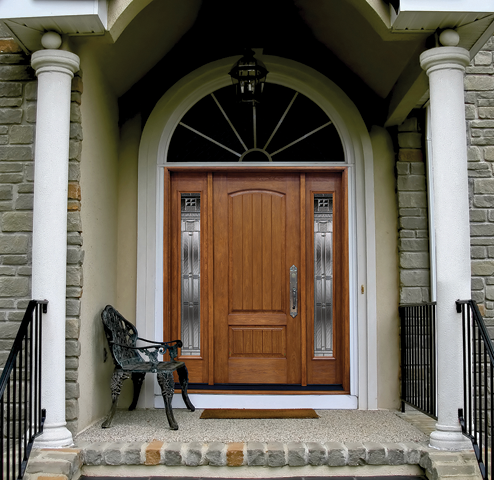 Wisconsin made, and beautifully crafted, Waudena Millwork offers steel and fiberglass replacement entry doors. With dozens of styles and glass options, you can design and entry system to truly make a statement. Waudena replacement doors are available in several wood grains to offer a more natural look. Waudena doors have adjustable sills and hinges and a robust weatherstripping. They also feature a limited lifetime warranty. 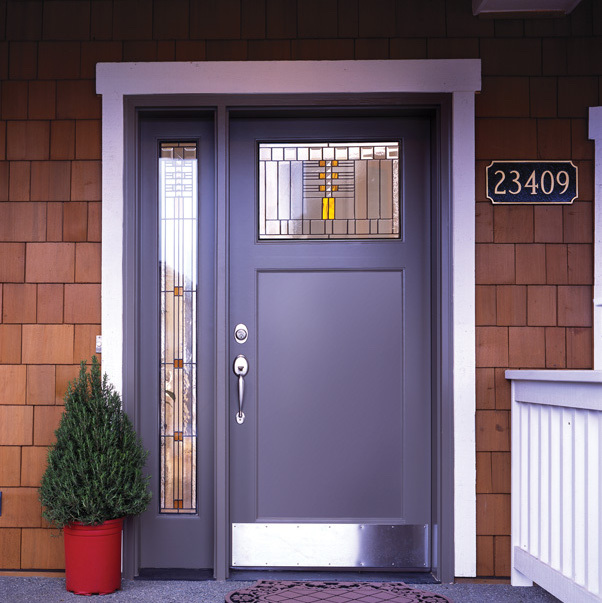 Pella replacement entry doors are available in steel or fiberglass. Pella entry doors offer the quality you would expect from an industry leader. With paintable or stainable panels, Pella entry doors can add value and equity while allowing you to uniquely customize the look of your home. 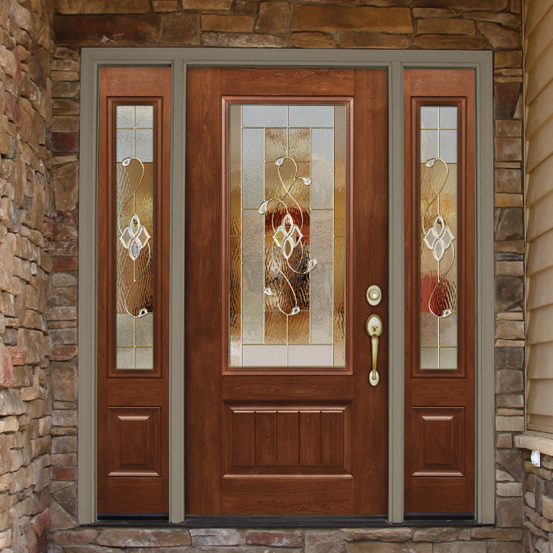 Pella replacement entry doors are available in multiple wood grain and color options. For those who want the look and feel of solid wood doors, HomeTowne offers Simpson Doors. Available in a variety of wood species and with a large selection of glass styles, Simpson offers the traditional look of wood that can be customized to today's architectural standards. With a huge variety of replacement entry door styles and glass options, Provia offers great optional factory finishes and hardware packages. Ask your dedicated HomeTowne project consultant which replacement entry door brand is right for you! Not sure what you’re looking for? HomeTowne can help. Simply tell us a bit about your project, and we’ll get in touch with you shortly to schedule your free consultation.